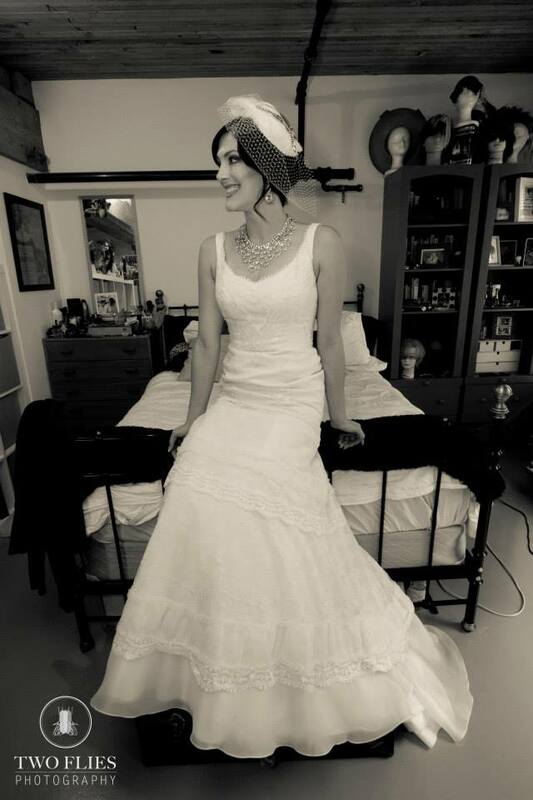 The birdcage veil. short and stylish. 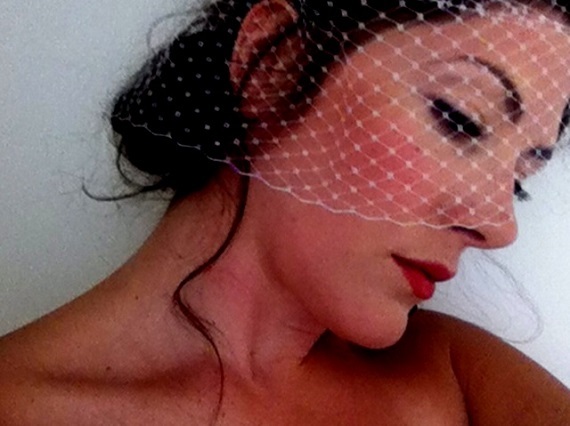 Birdcage veils have definitely made a come back over the last few years. I love French net short veils!